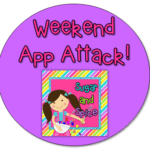 Weekend App Attack: Smart Cookie! 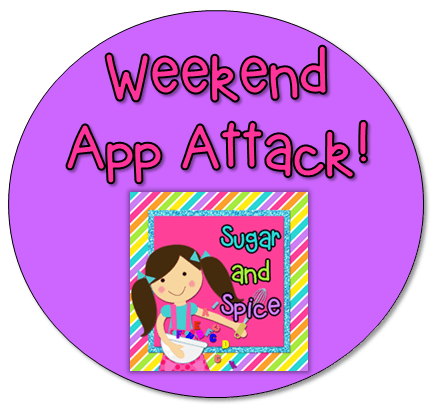 I’m back with a Weekend App Attack for you! 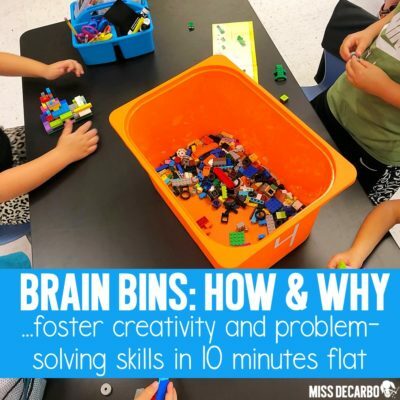 Today I am sharing an app by a fabulous teacher blogger! 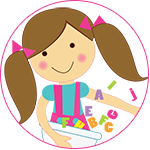 That’s right, one of our very own wonderful bloggers created this app for her students and it is now available to YOU on iTunes! How cool is that?! Molly from Lucky to Be in First! Students progress through a series of timed math tests that are progressively more difficult. 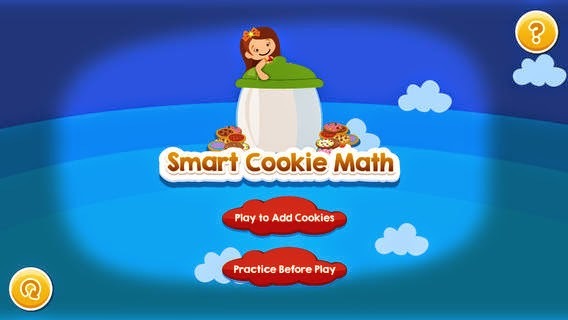 In Molly’s new update, your entire class can participate in Smart Cookie when they use the app. 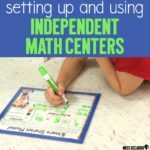 This app is awesome to use as a math center! When students pass a level, a cookie is added to their cookie jar. 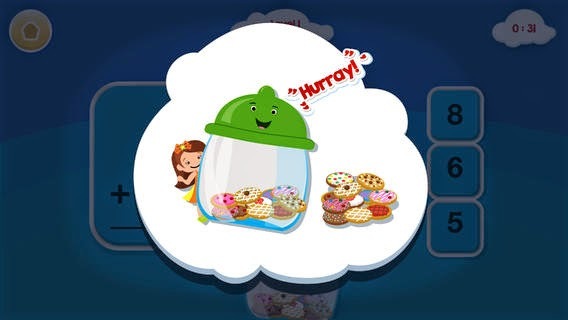 They love seeing their cookie jar filled up with cookies! The app provides great positive reinforcement to students, encouraging them to keep practicing and working hard on their math facts! Molly’s app is $1.99 and WELL WORTH the price! 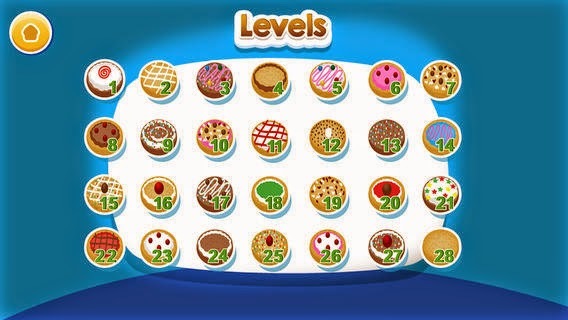 Your kids will love this math app! I’m off to the salon to get my hair done. If you googled “split ends” right now, a picture of my hair would probably pop up on your screen. It’s a hot mess. Then, we are headed out to go to dinner and bowling with our bible group. Wish me luck. When I bowl, the ball goes about .0003 miles per hour down the lane. You could probably complete your lesson plans for next week by the time it reaches the pins. 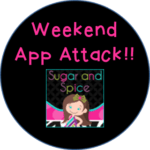 Weekend App Attack At Corkboard Connections! 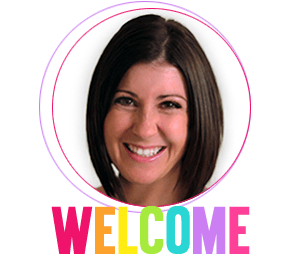 « Wordless Wednesday Linky Party: A Picture Can Say It All! Thanks for checking it out, Christina! 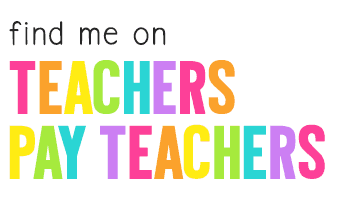 I hope your kiddos loved it! Thanks for your lovely post, the contents are quiet interesting. I will be waiting for your next post. 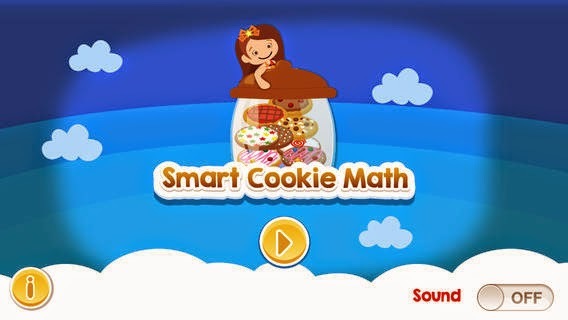 Smart Cookie Math is the program you need in your classroom to help students master their addition and subtraction facts!